SBT is the most reliable Japanese car export. SBT offers good advice on the condition of the car when customer want to buy. SBT offers better price to the customers while other company are not. SBT keeps their customers posted on the status of shipping. this include ETD; ETA to the final destination. They keep on calling, email and Skype until you receive your unit in good order. There is no cheating in SBT, they usual gives correct bank account and their official email address, while other Japanese car export are not doing that. 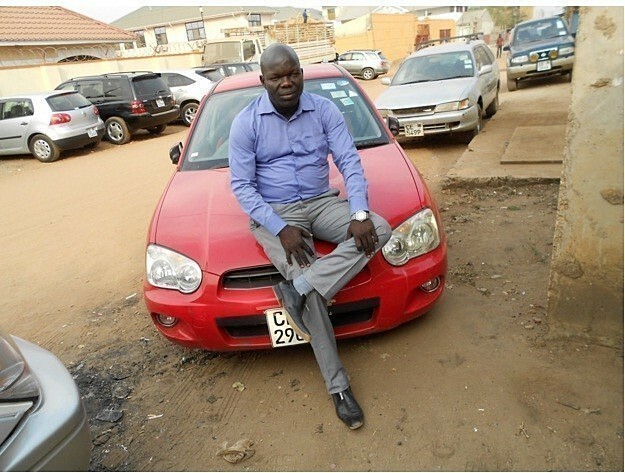 When you come to Juba, you will see lot of cars with SBT TAG. I love SBT service in my Country and I will continue order cars from SBT.